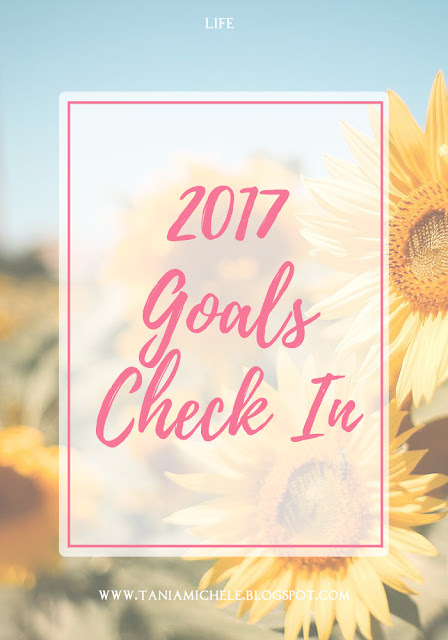 Tania Michele: 2017 Goals Check In! Back at the start of the year, I shared with you my 2017 Goals for the year ahead. Seeing as we've rolled into April already (where has this year gone!?!) 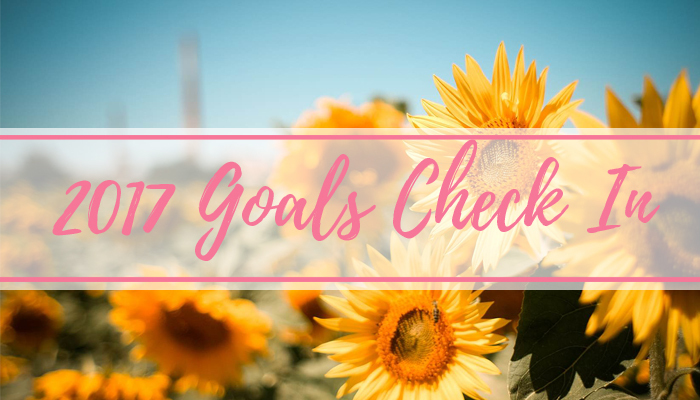 I thought I'd do a mini check in to see how I'm going so far with a few of the goals. 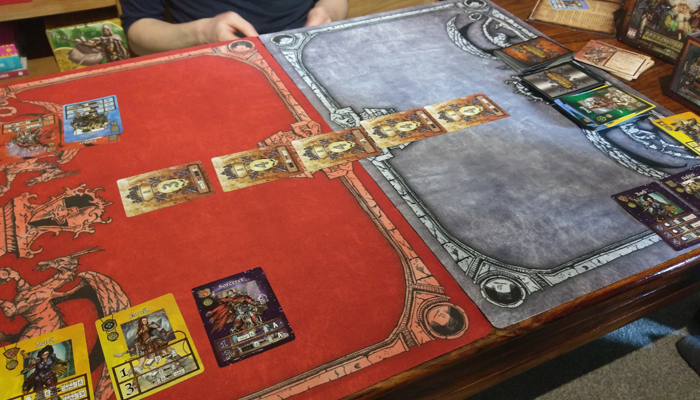 If you want to see all of the goals, check out the original blog post. Read 4 books - Not even started this yet! Oops! Drive somewhere new - Drove to Mike's new house last week! 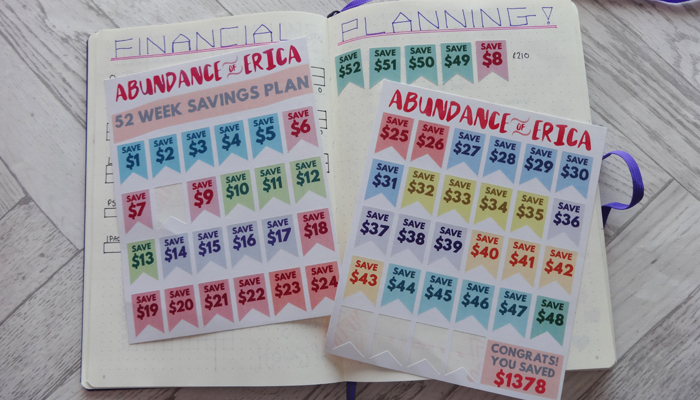 Start & uphold, the 52 Week Saving Challenge - I've done pretty well here! Week 14 and still going! Organise my room better - Totally done this! Start and finish writing a book - Sort of. I wrote an outline... Does that count? Go out more often - So far, one trip to Mike's and that's been it! 1200 Bloglovin followers - At 1009, so possible to do still! 1250 Instagram followers - Sitting on 1138, and have been for a month now! Overall, not too bad so far! 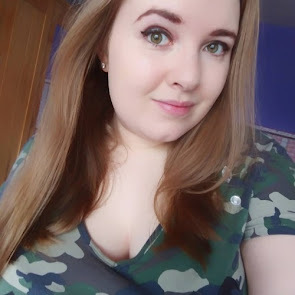 I really need to get a move on with the personal goals, as those are the ones I actually want to achieve by the end of the year! Quite happy with how my blog goals are going so far, and the fact I've achieved a handful of them already! Sounds like you've achieved some great things! I'm losing Instagram followers so you're doing better than me! That's so awesome you've hit your goals already and it's only April! I would totally keep bumping up those follower counts to see how high they can go. One thing that really made a difference for my was Board Booster for Pinterest - it's free and I gained like 400 followers in about 10 days. Good luck girl and love your blog!